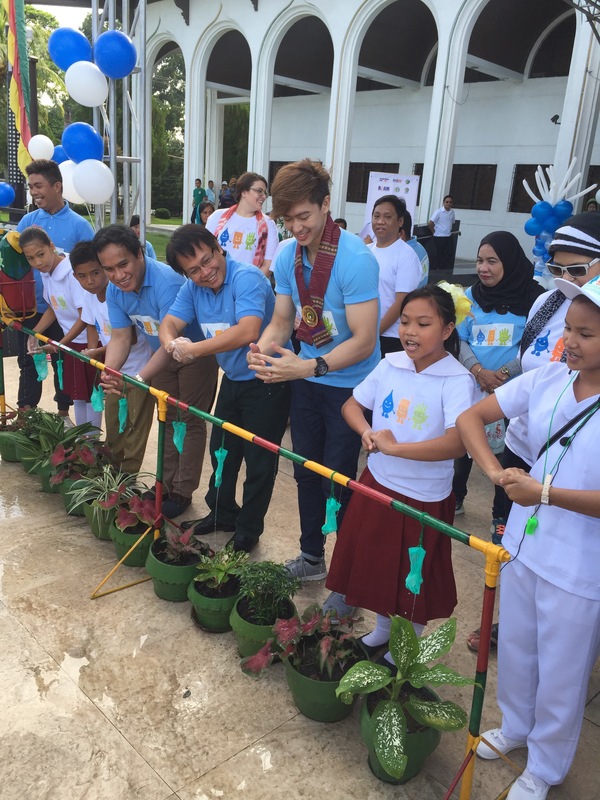 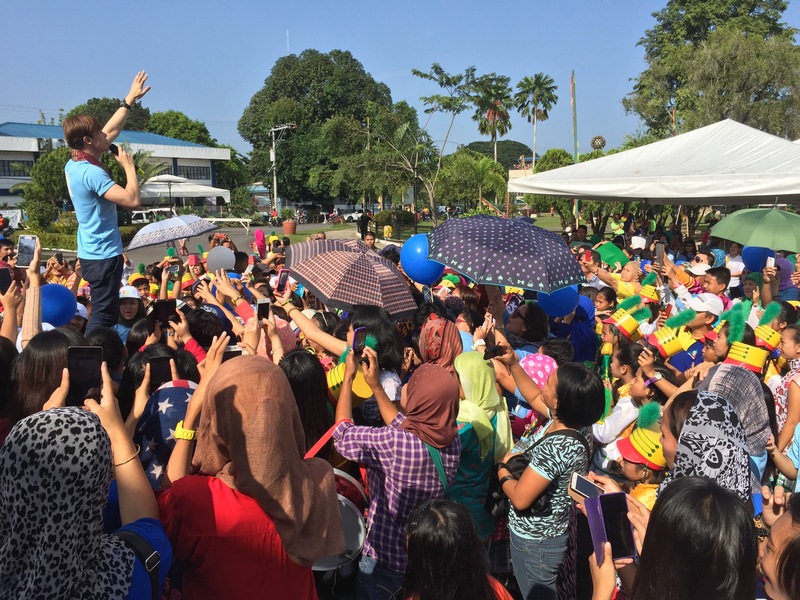 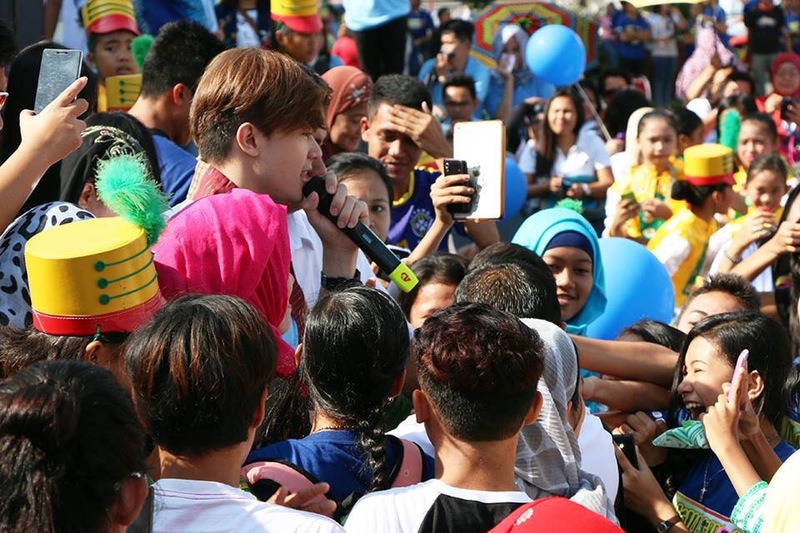 Singer & Actor Ronnie Liang named as the Global HandWashing Ambassador by the Department of Health & Department of Education for Autonomous Region of Muslim Mindanao (ARMM). 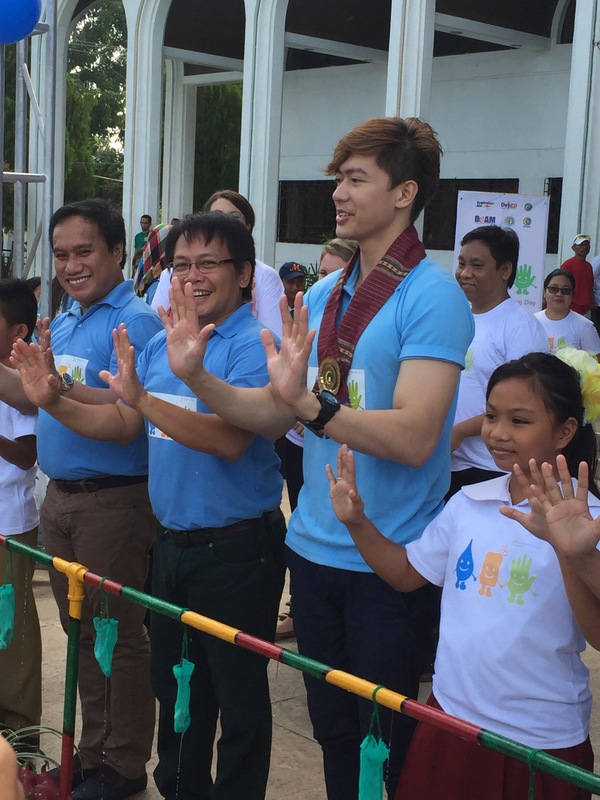 Ronnie Liang a former Brigada Skwela Ambassador, A Teacher, A graduate of Bachelor of Education major in General Science; Physics, Chemistry & Bioloy Major is now a Global Handwashing Ambassador. 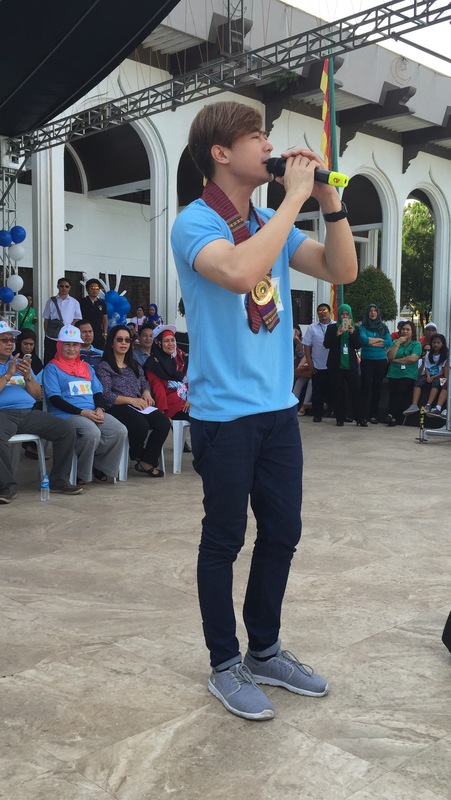 Ronnie was invited to grace the ceremony last monday October 26 at cotabato city the ARMM capitol, Present during that time were the ARMM Deped(Deparment of Education) Regional Secretary Dr. John Magno & DOH Regional Secretary DR. Kadil M. Sinolinding Jr. the Students & Teachers and the foreign partners G.I.Z of the Global HandWashing Campaign in ARMM. 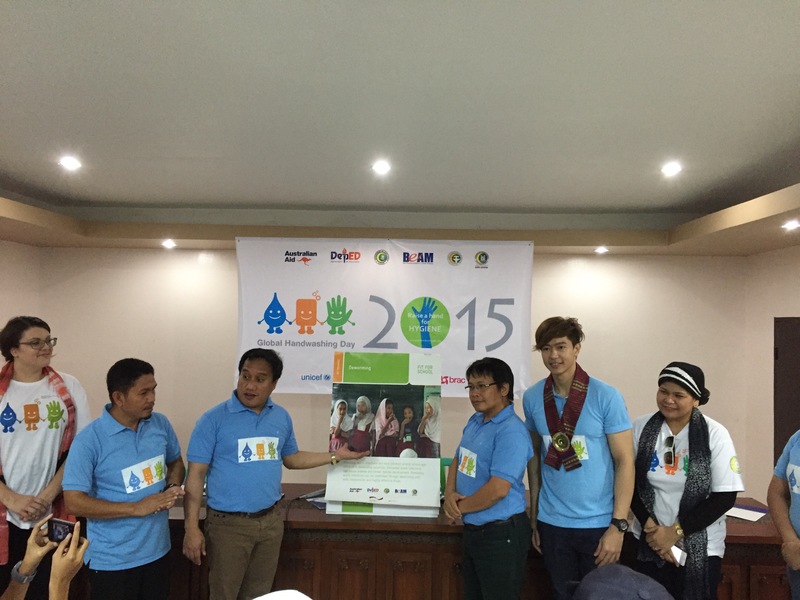 Ronnie Liang demonstrated the proper way of HandWashing infront of the Attendees & the Press. 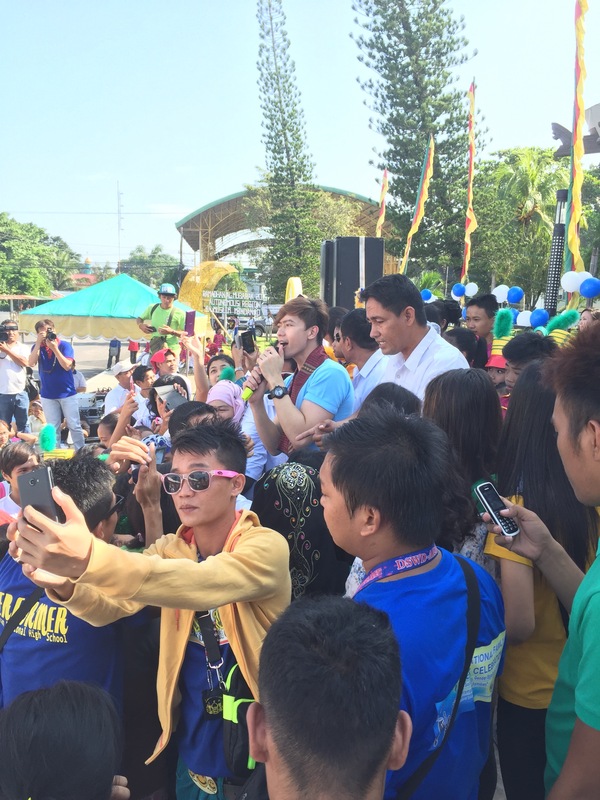 With the DepEd & DOH Secretaries. 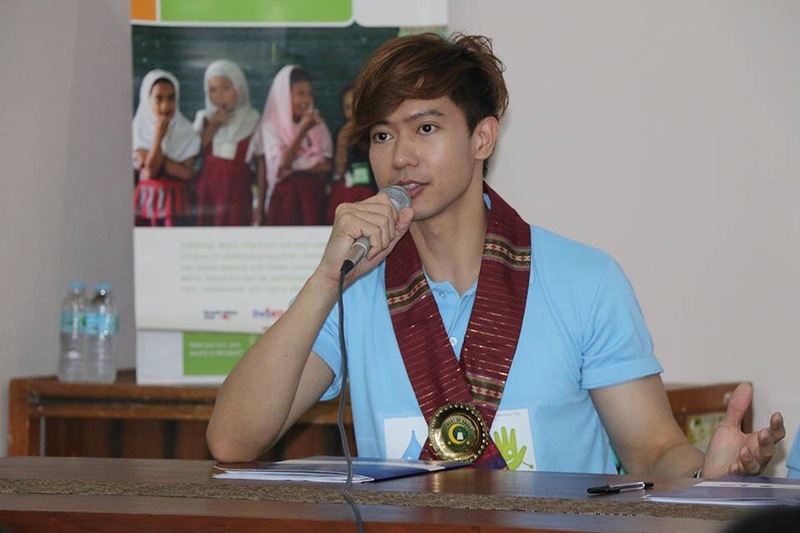 Ronnie Liang answers question from the presscon during the Global HandWashing presscon. 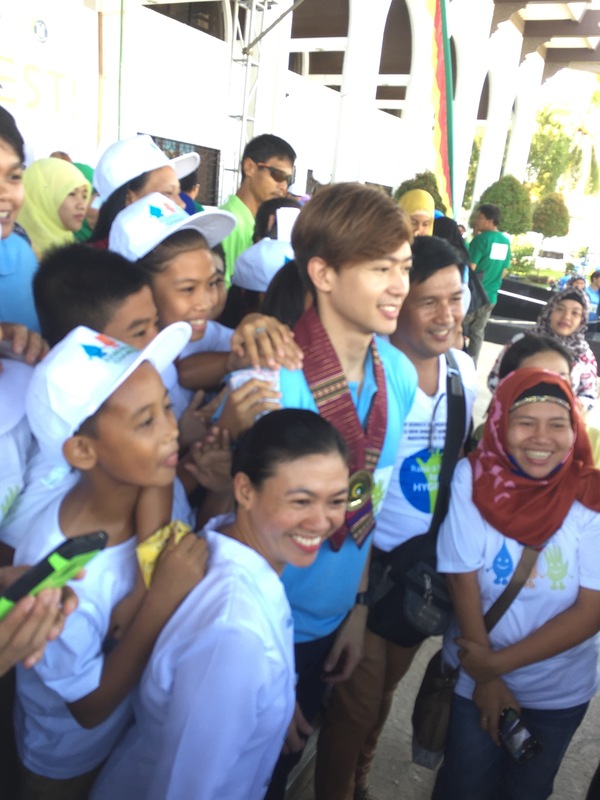 Ronnie Liang had a photo with the teachers & Students who attended the ceremony. 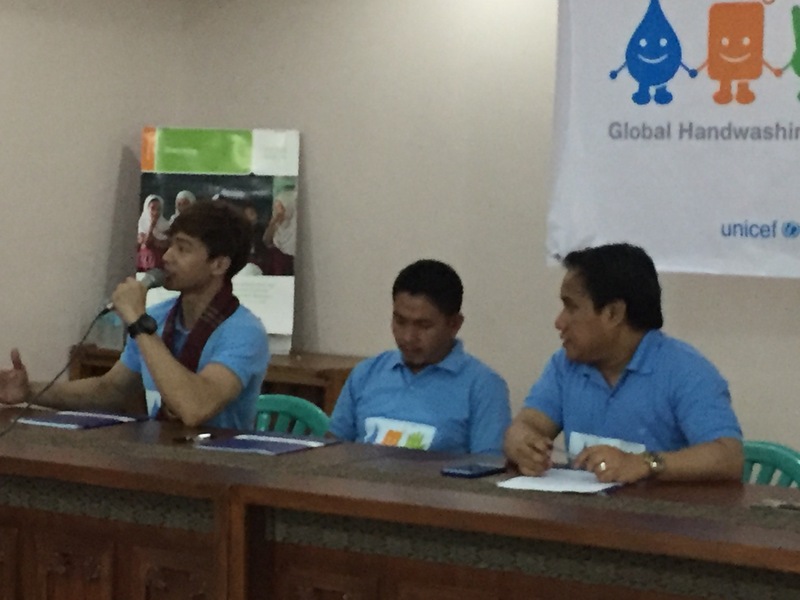 During the Presscon of the Global HandWashing ceremony at ARMM Cotabato City.